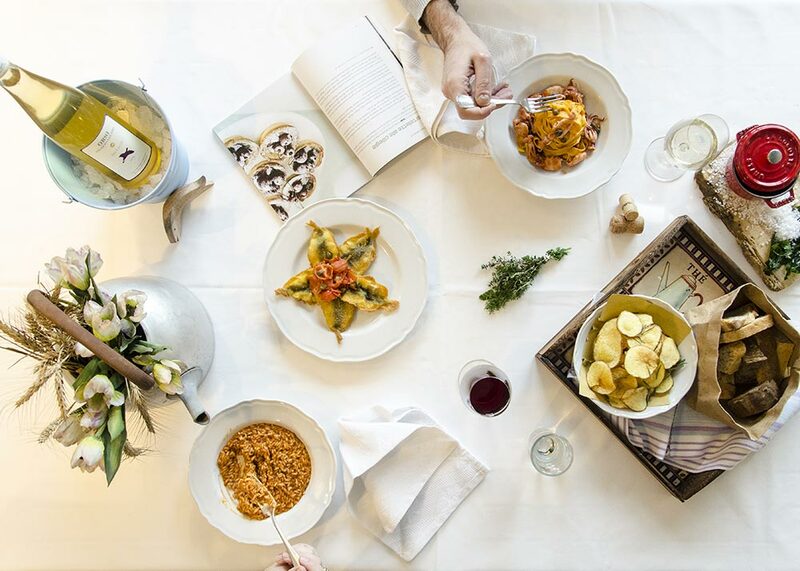 When Chiara Maci becomes the Brand Ambassador of Pasta del Capitano for two months, smiles are guaranteed.  Glebb & Metzger’s idea in a nutshell was to ask a well-known influencer to involve its fanbase in a project that had smiles as the main player. 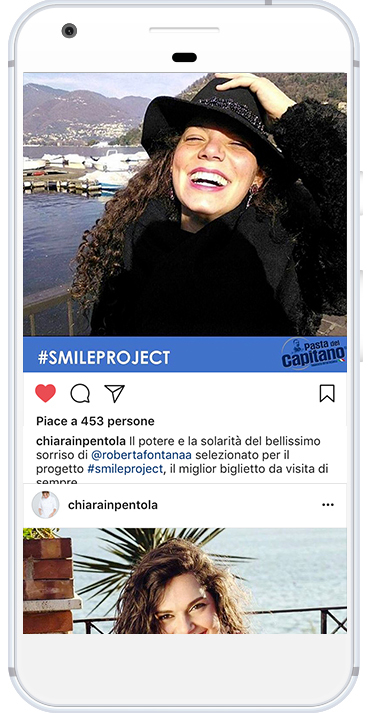 Within a social media operation tagged #SMILEPROJECT, Chiara Maci invited her fans to share their best photos of smiles, and then she chose four of these, posted them with a Pasta del Capitano branded image on her profiles, selecting the “Smile of the year” in her final post. 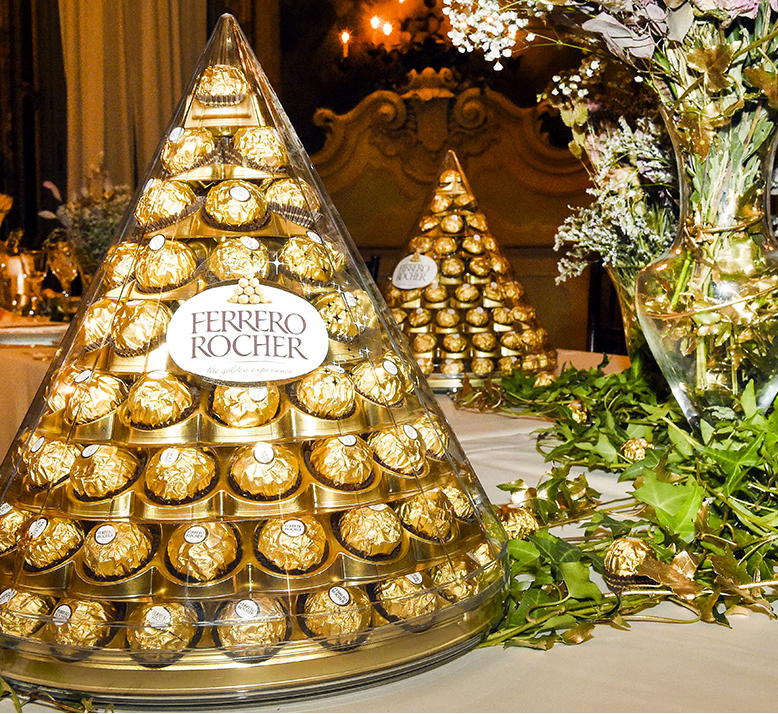 This was an operation aimed at increasing the brand awareness and consolidating its identity as an “official product for smiles”. Ciccarelli wants to increase the awareness of the Pasta del Capitano in a younger target. Glebb & Metzger selects and proposes the influencer Chiara Maci to set up a project focused on the smile theme. 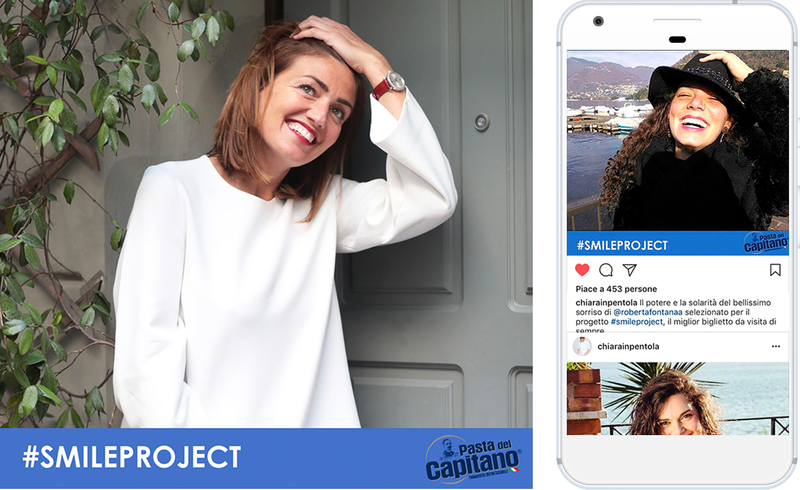 #SMILEPROJECT also consolidates Pasta del Capitano’s identity online, by directly involving the famous blogger’s fanbase.